Julia was born and raised in the suburbs of Detroit. She attended DePaul University with the intention to study Philosophy- a nod to her pursuit of studying and understanding humanity. When she seriously started missing the process and reward of performing, Julia transferred to Columbia College Chicago, where she graduated with a Bachelor’s Degree In Acting. After feeling stuffed from the buffet of Chicago life, Julia headed west to sunny Los Angeles. 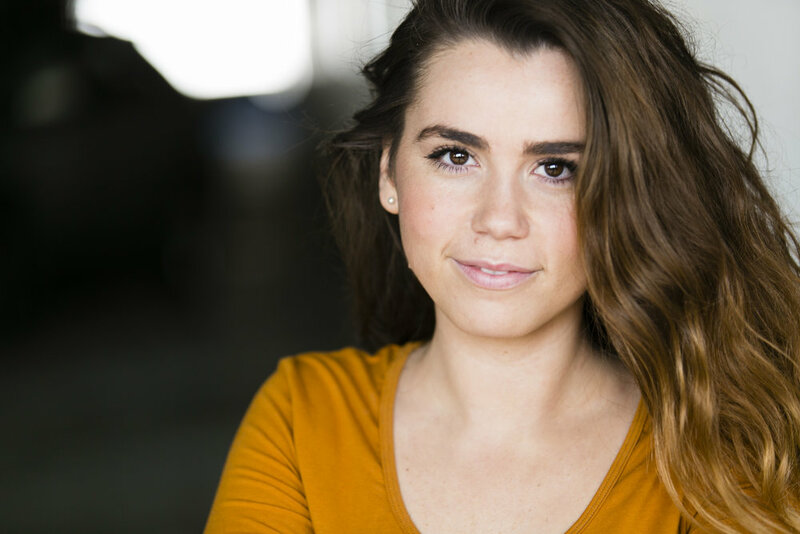 Not wasting any time, she booked an audition for a MTV Series, landed the lead role in an indie feature, and worked as a series regular in a fresh new media project. Julia set the pace for life in LA. She continues to expand her tribe of creative colleagues by attending acting classes with Anthony Meindl's Actor Workshop and voiceover intensives with Tish Hick's V.O. Dojo. Currently, Julia Is utilizing free time to write and produce content for her site Documented Explorations. It’s deeply personal and has the intent to expose stereotype breaking realities about the human condition. She also dedicates time to Pan Plays; the theatre production and play reading group she created in 2016. As well as creating and starring in her own scripted series Crude; a story about crude endings and authentic beginnings. Julia is flowing tresses of hair and round cheeks. She is fearlessly honest with her thoughts and emotions and enjoys the reward of being creatively critical. Julia revels In projects that depict and celebrate cerebral, passionate, and unconventional qualities.